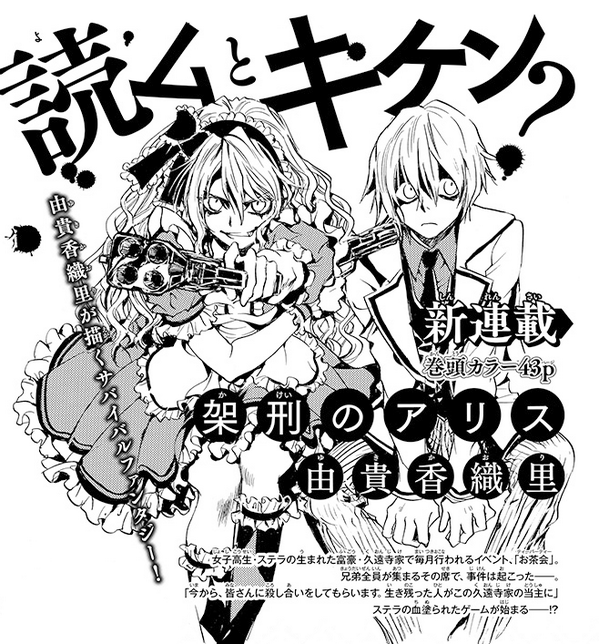 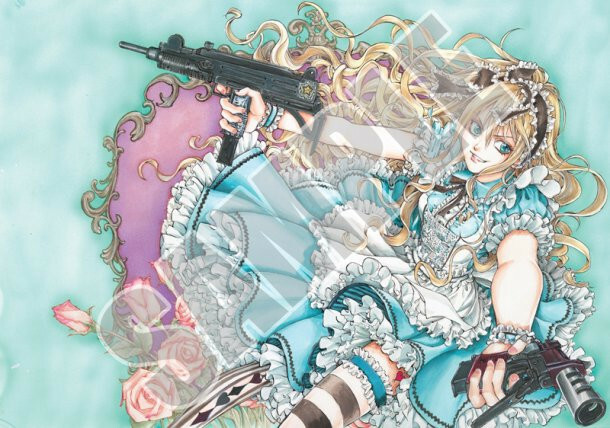 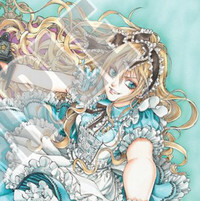 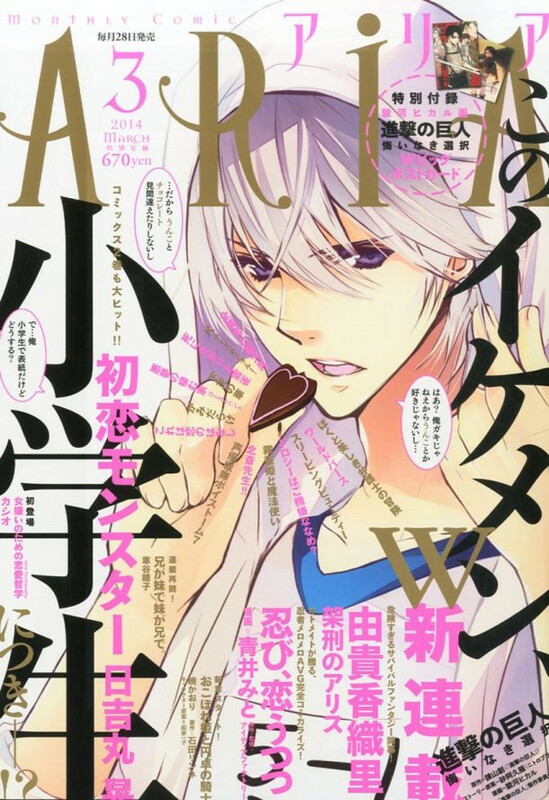 The 2014 issue three of shoujo magazine Aria, out in Japan this week, features the debut of Angel Sanctuary author Kaori Yuki's new manga, Kakei no Alice. 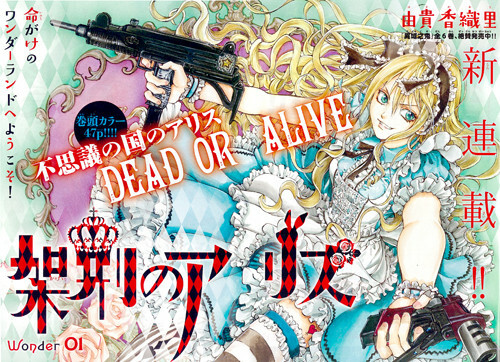 Kicking off with a color first page, the series follows Stella, a girl from a rich and noble family, whose monthly Tea Party gathering turns into a battle to the death for clans' inheritance. 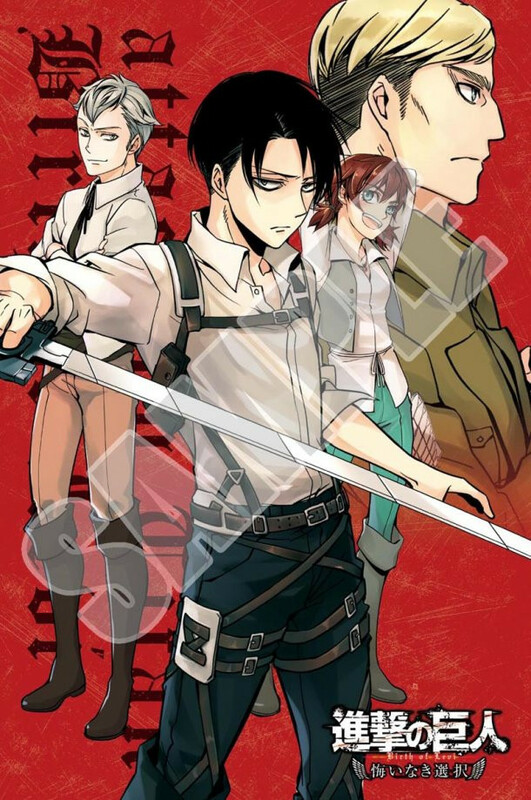 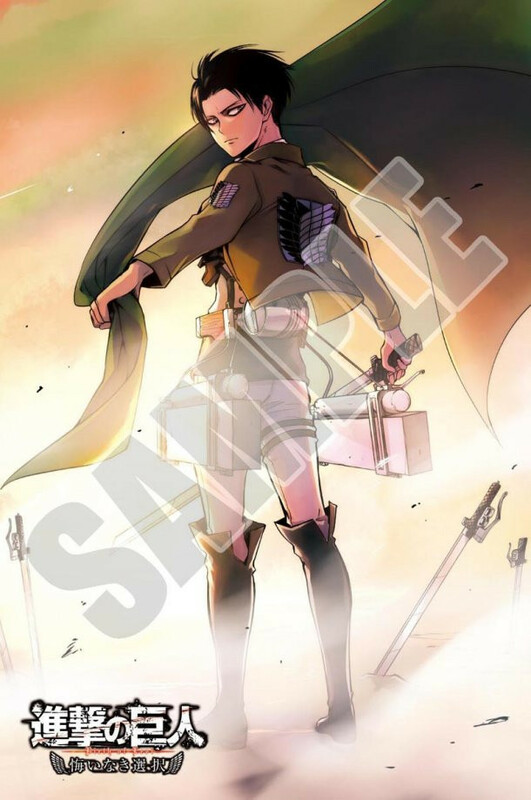 and special Attack on Titan: No Regrets - Birth of Levi Big W postcards.